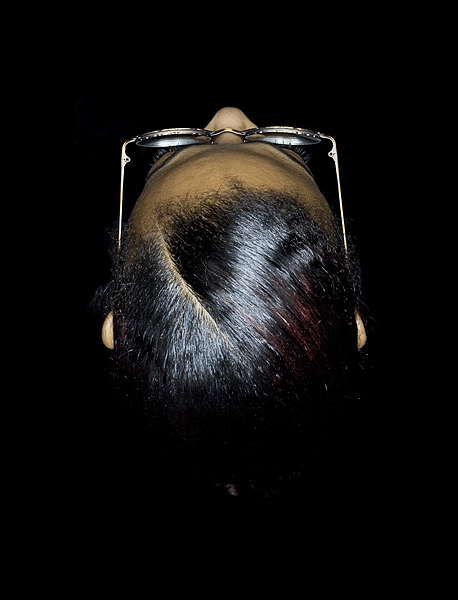 Andy Barter is a popular contemporary photographer from London. 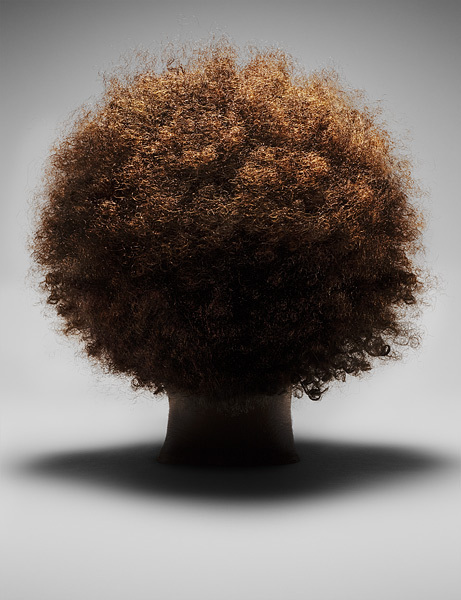 He currently lives with his family in London. 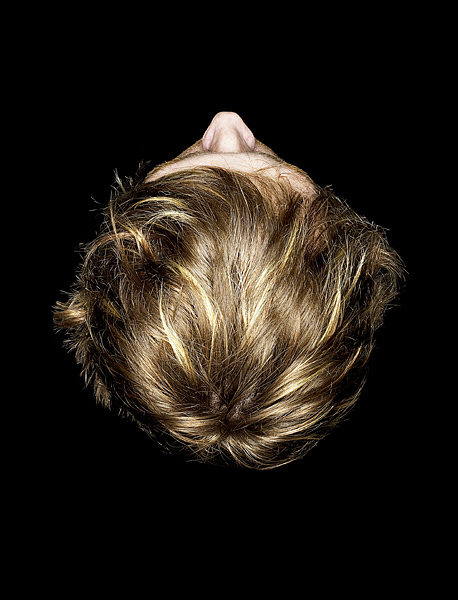 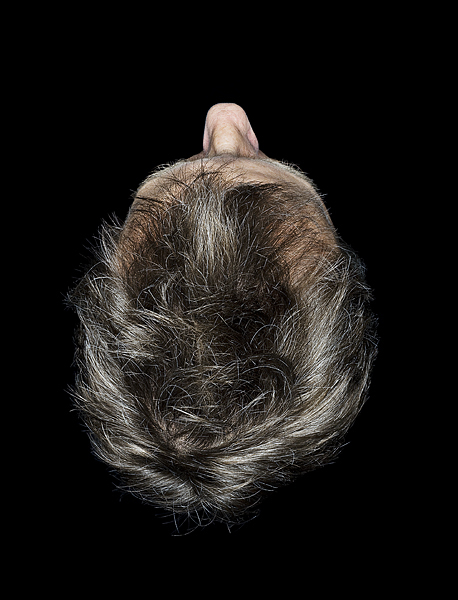 He likes to take photographs of specific things like hair, mouth, head of people under stunning light effects. 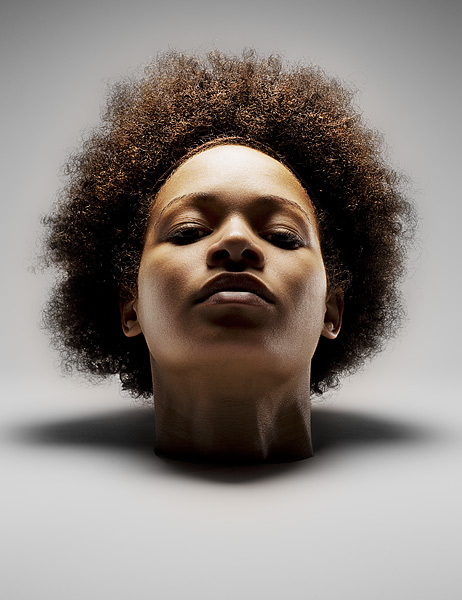 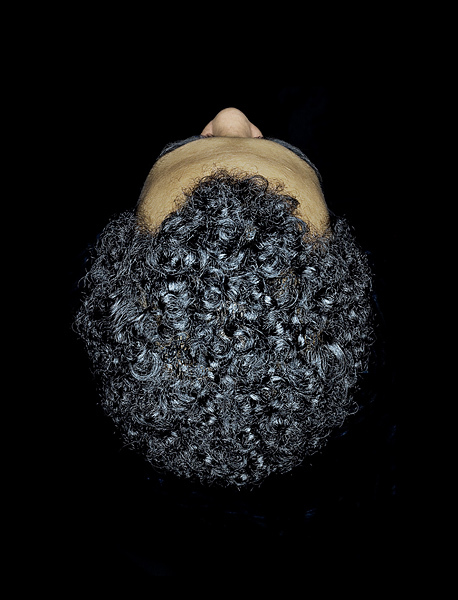 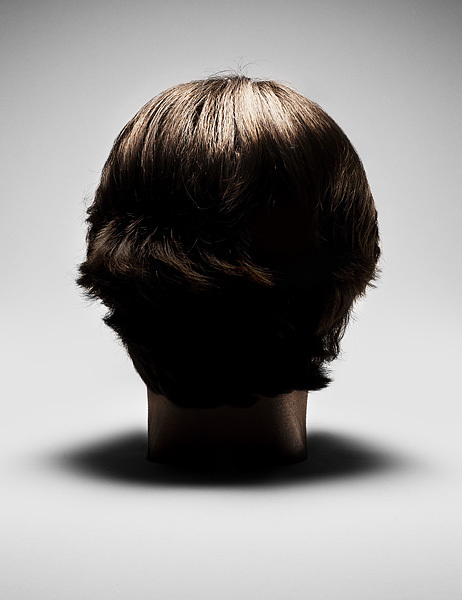 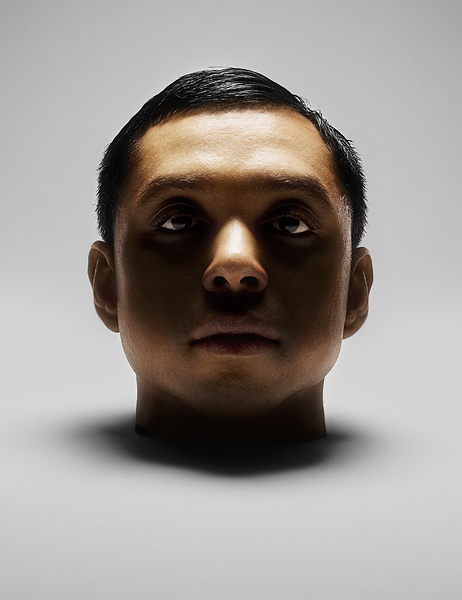 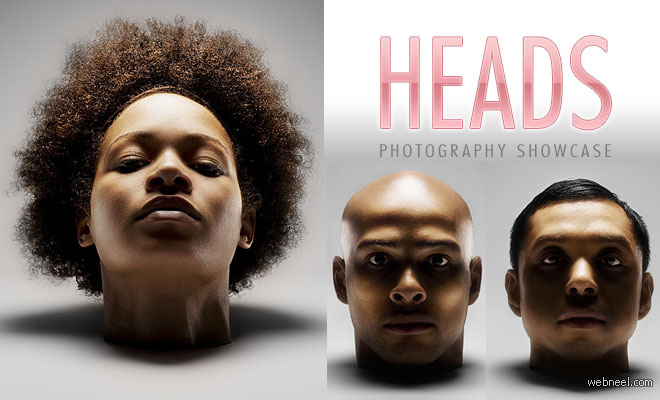 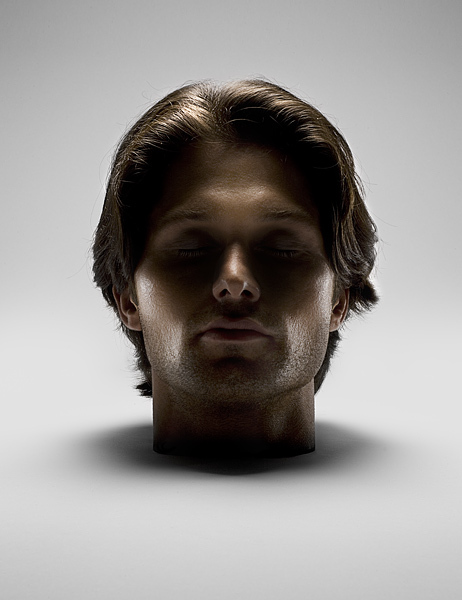 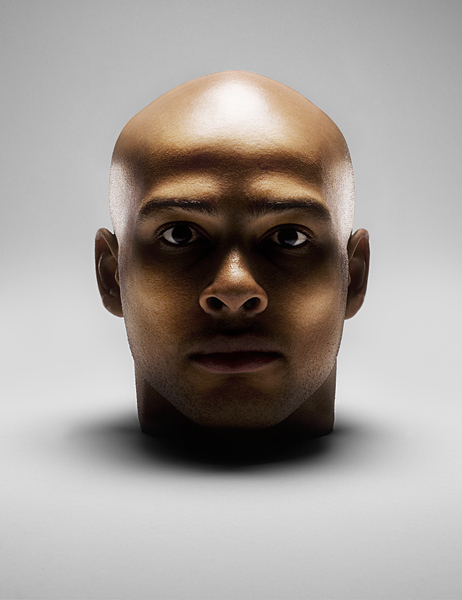 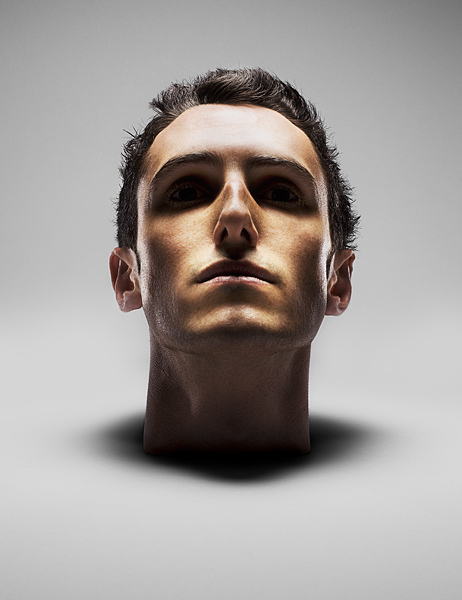 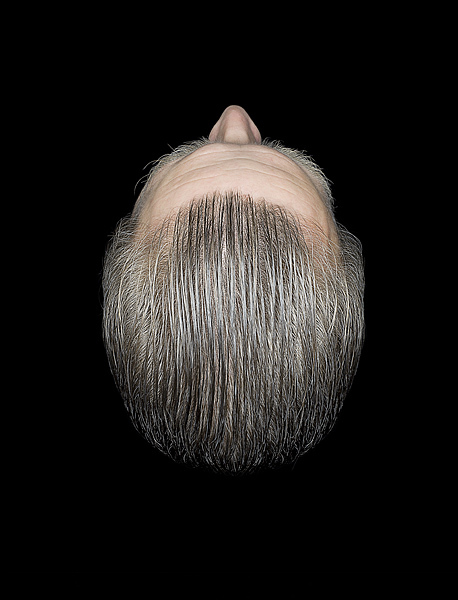 In this post we have included 16 Head Photographs - Awesome Photography showcase by Andy Barter for your inspiration. 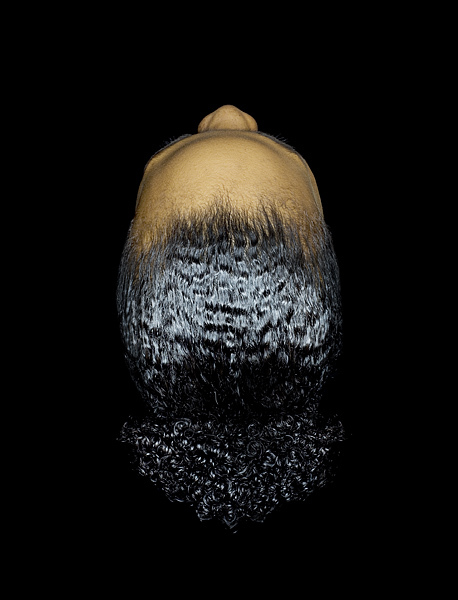 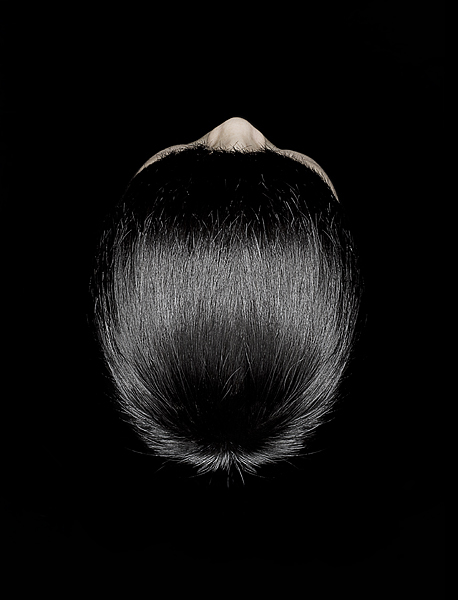 In this stunning head photography series, you can see the shine on the hair and looks so picture perfect. 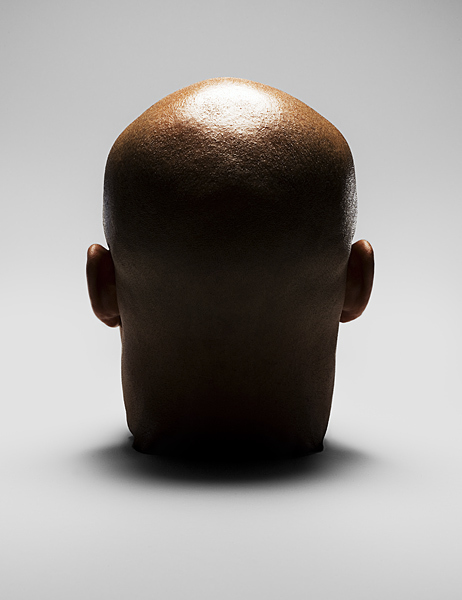 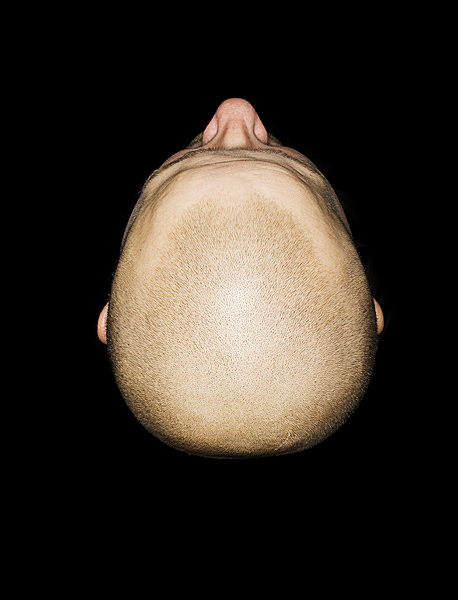 It’s not just people with a head full of hair, he has also captured stunning photos of bald heads.